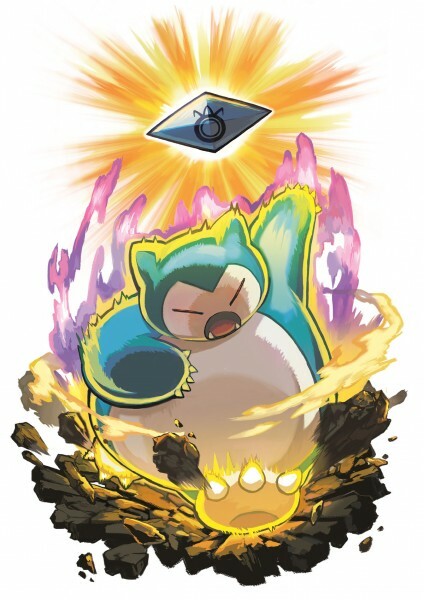 During this morning's Nintendo Direct, a few new details and bonuses were revealed for Pokémon Sun & Moon. 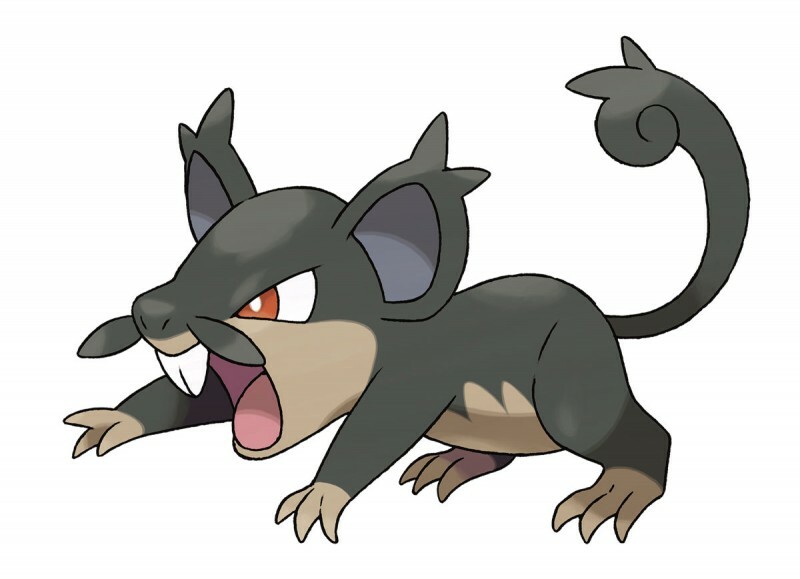 A dark, Alola form of Rattata was shown off. 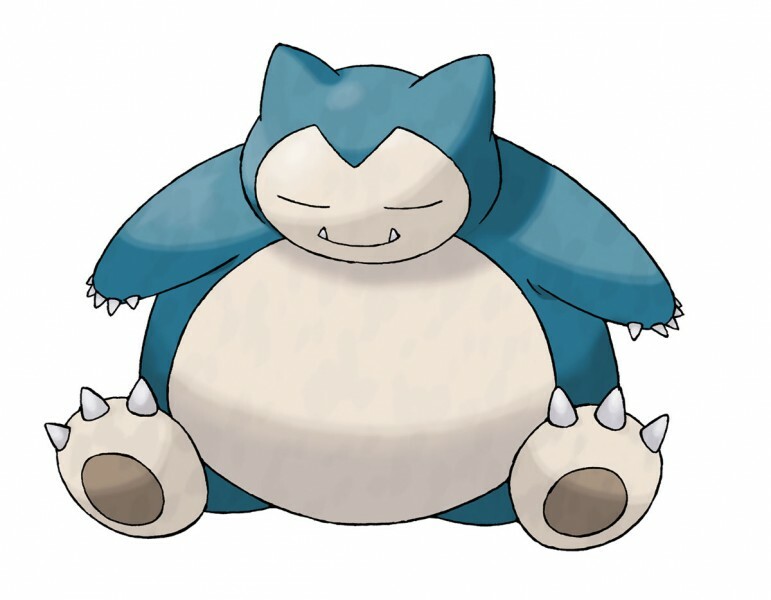 It is apparently a nocturnal form of Rattata which evolved from a need to avoid the dangers of the daytime. 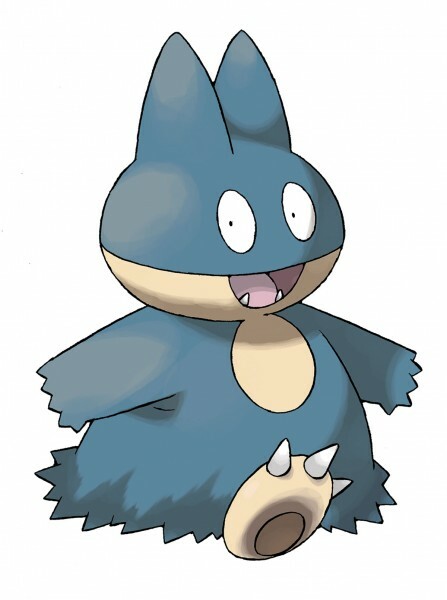 The Pokémon Company also revealed that early adopters of the game will be able to download Munchlax, who will evolve into Snorlax, and be able to use a special new Z-move.